The corner of Square Phillips. 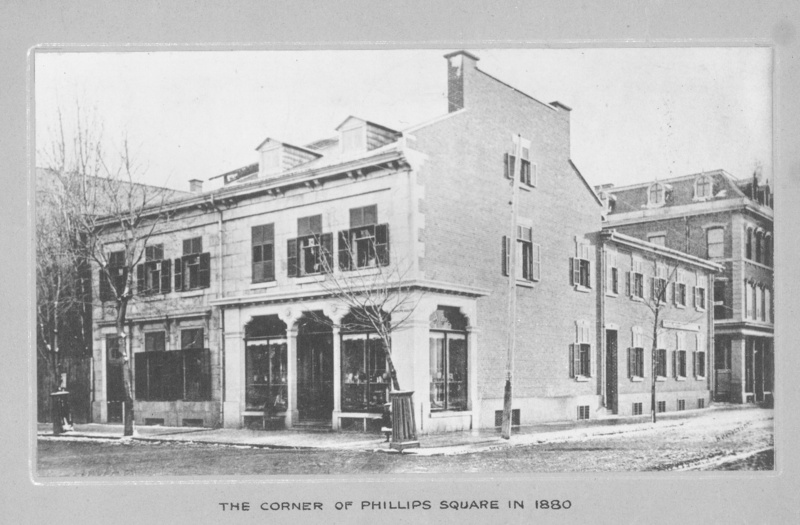 Birks moves to the corner of Square Phillips to what is now a historical landmark. It is home to the first flagship store.